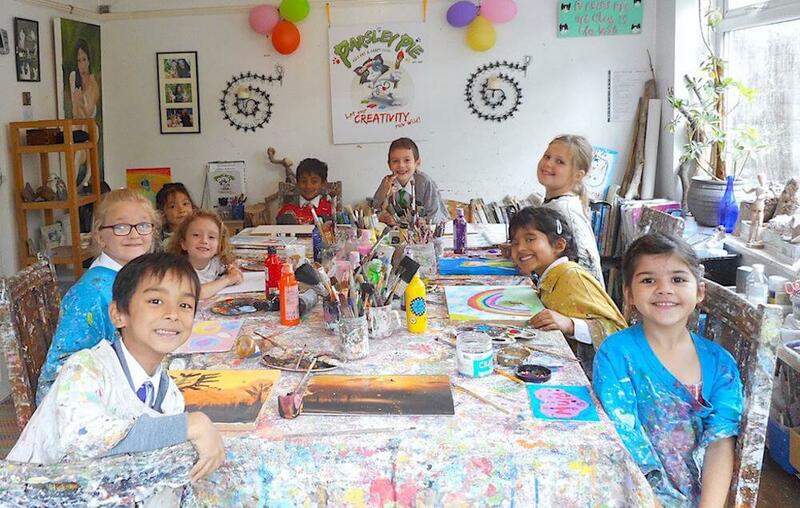 Kids can chill out, laugh, learn and make new friends in a non competitive environment with a huge range of activities, materials & projects to choose from. They can start at any point during the school term and won’t miss a thing, as they work on their own individual projects! Let their creativity run wild! 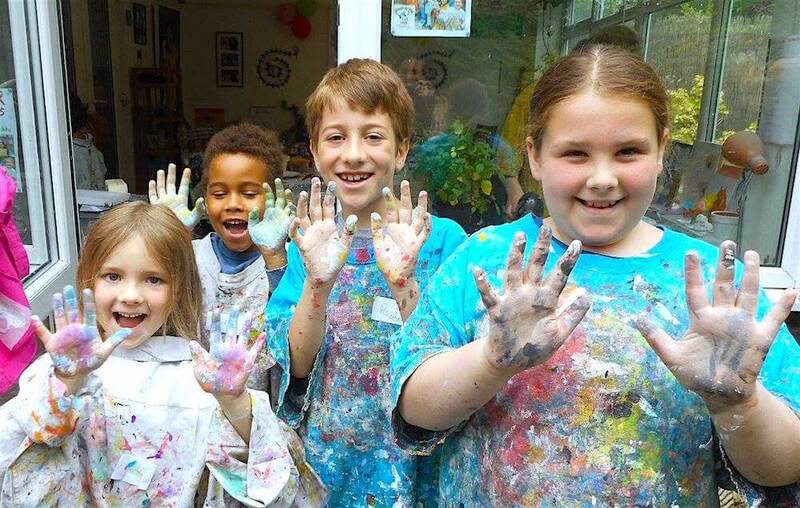 Classes are limited to a maximum of 10 children, so book early! You will be required to fill in and sign a registration form when your child comes to their first lesson.